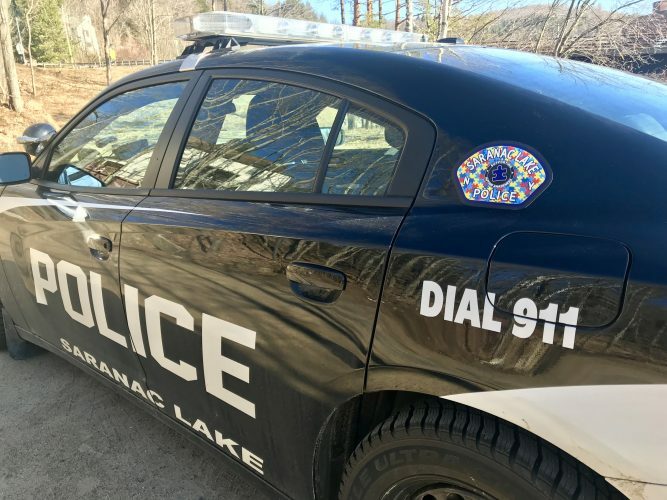 SARANAC LAKE — Valerie Patterson believes in ghosts. 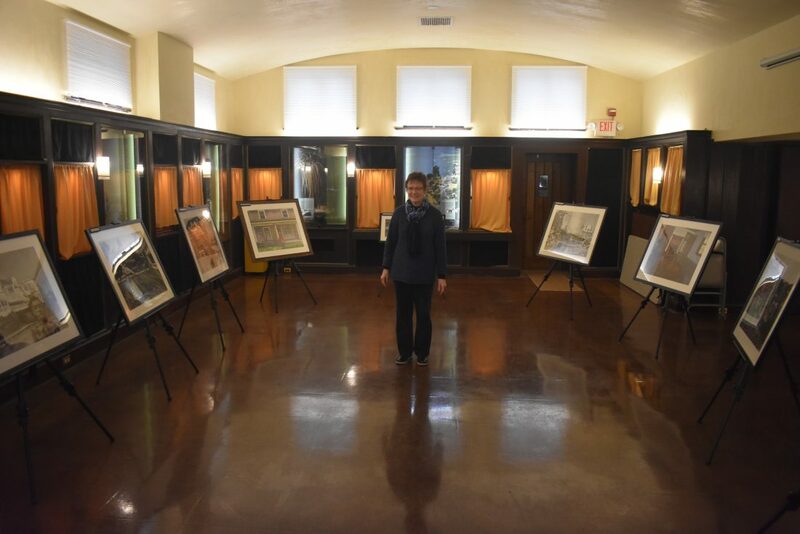 The paintings will be on display until March 2 in the John Black Room at the Saranac Laboratory Museum, 89 Church St. There will also be a closing reception with light refreshments Thursday, Feb. 28 at 5:30 p.m. 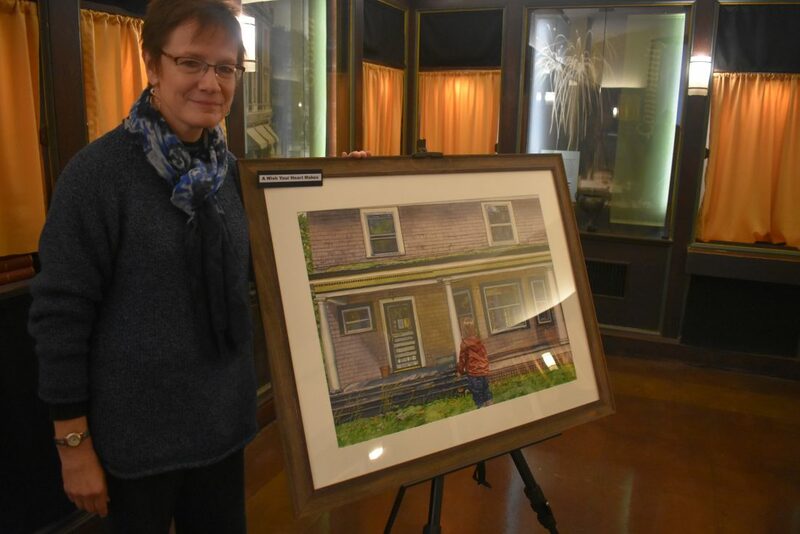 The Noyes cure cottage in the Helen Hill Historic District inspired Patterson to paint. The old building brought up images of TB patients sitting on cure porches, poor souls coughing up sputum, and dedicated nurses and doctors catching the sickness themselves. After Dr. Edward Livingston Trudeau established a center for tuberculosis study and treatment in Saranac Lake in the 1880s, the village became a booming city within the Adirondacks. The fresh air and rest were able to counteract the lung infection. Many North Country people stayed away for fear of catching TB, but those who came for the cure invigorated the community. 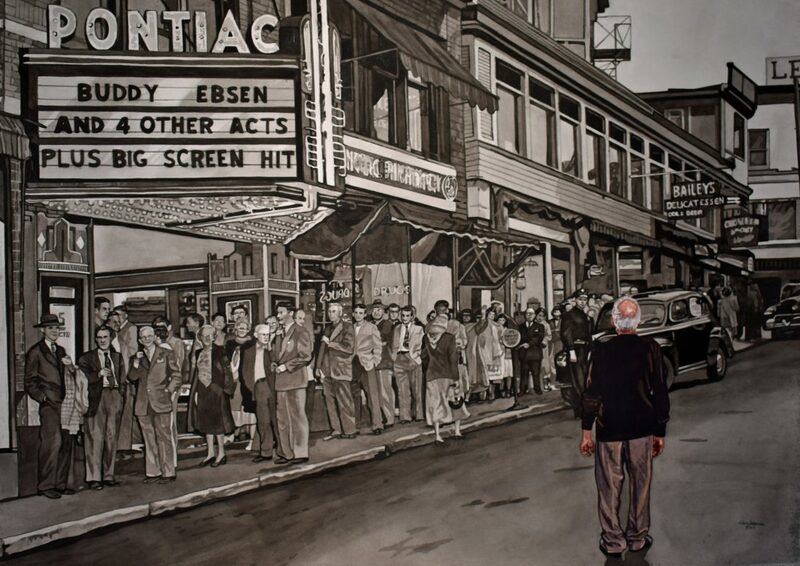 “Something I hadn’t thought about until I started painting,” Patterson said, “was Saranac Lake was unique because you had this whole village of people who were ill and really knew the value of a day or an hour or a minute. However, after antibiotics gained prominence in the 1940s, there was little reason for TB patients to move to the Adirondacks and sit on the porch all day. 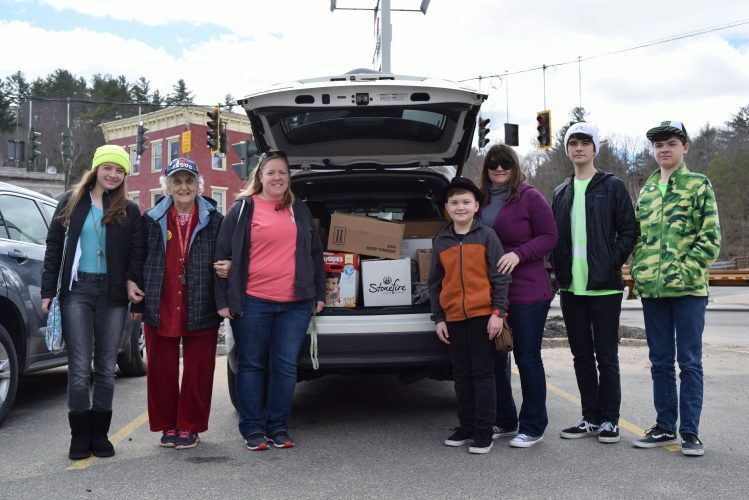 Patterson began teaching art in the Saranac Lake Central School District in the 1990s, and since then she’s notice how the village has changed. 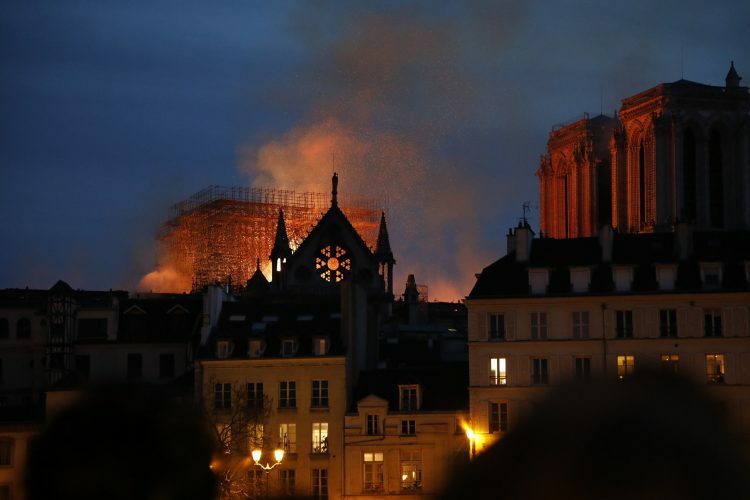 It’s more arts-focused, she said, but also plenty of buildings have been abandoned. The paintings showcase a meeting of the past and present, the lively and the abandoned, the colorful and the dark. “My Dog Sees Them” has Patterson’s late dog Sadie lying on the street near the intersection of Main and Broadway. People line the sidewalks, and horses clip-clop along the dirt roads hauling buggies. Next to Sadie is Adelaide Crapsey, the Rochester-born poet who eventually died from TB. In “Time Travel,” an old man and a young child walk toward the Union Depot train station, where carriages from the Riverside Inn and the Berkeley House hotels wait for arriving guests. 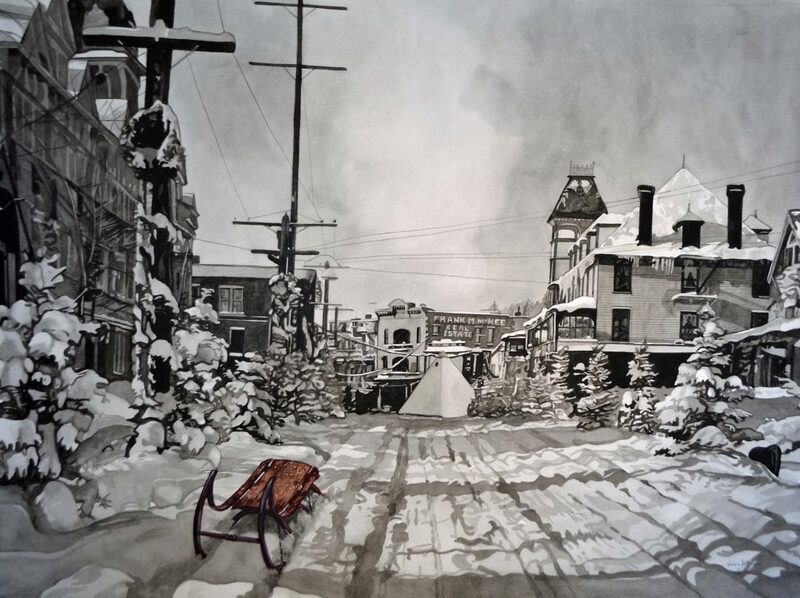 One of the more striking pieces, “Life & Death in Saranac Lake,” shows Main Street around the turn of the 20th century. On top of the streetscape is the translucent image of a TB patient with bloody sputum on his face. The red blood is the only part that’s colored. It shows how many people with the illness left their entire lives behind with the knowledge that they might never return home. “That one is more of the in-your-face horrors of the disease,” Patterson said. Each of her paintings has a pseudo-photo-realistic style she captured with the help of an old picture and a magnifying glass. Each balcony banister and piece of wood paneling is treated with the same degree of care as a human face. 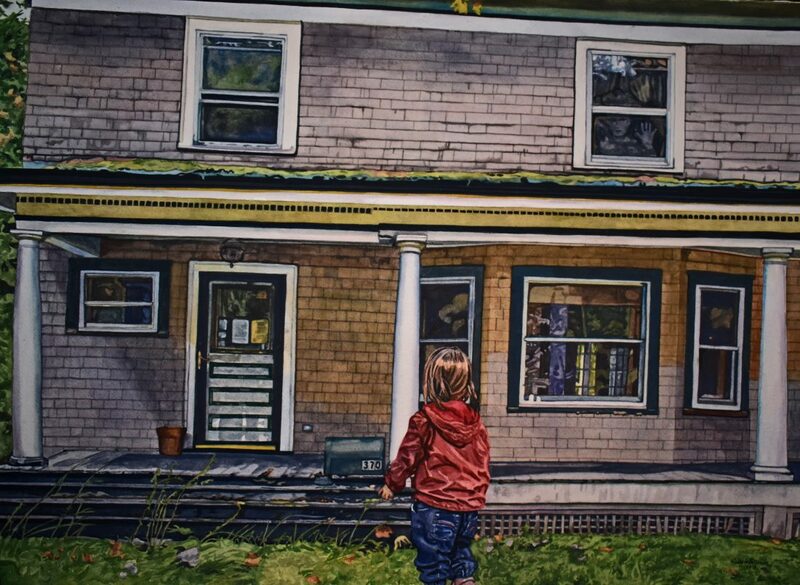 Patterson’s favorite painting and the most colorful of the series is called “A Wish Your Heart Makes.” It depicts her niece looking at an abandoned home at 370 Park Ave. The lawn is slightly overgrown, the mailbox sits on the stoop, and the porch lattice looks a little banged up. The home was built by poet, novelist and Atlantic Monthly editor Thomas Aldrich for his TB-infected son Charles. Aldrich also built The Porcupine down the road, which is now an inn. After Charles died of the sickness at 34, the Aldrich family left Saranac Lake and never returned. Patterson has imagined herself one day buying the house and living there. In the upstairs window, Patterson painted a ghostly image of herself, face and hands pressed against the glass.